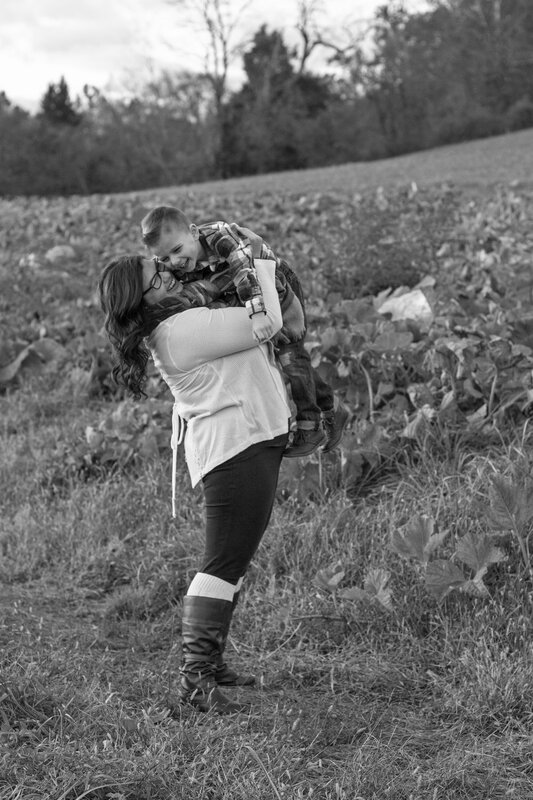 My long-time friend Chasity wanted to have some family photos taken at a local pumpkin farm. We met on a beautiful fall day - crisp air and blue skies. It was nice to spend time with this wonderful family, and they made it so easy to capture lovely memories! I recently started a photo journal/blog where I can post my favorite photos from each of my client’s sessions. It’s also an easy way for clients to share some of their photos with family and friends! Please feel free to share the link to your photo session!